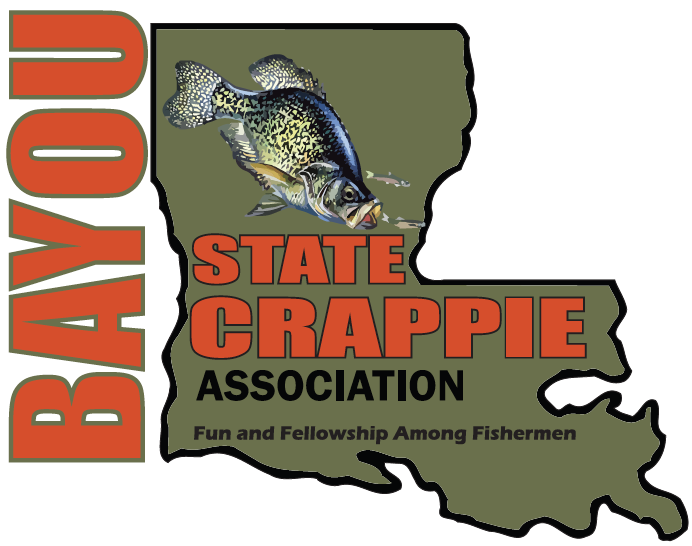 The Bayou State Crappie Association (formerly the Crappie Assassins) hit D’Arbonne Saturday and came up with Chamber of Commerce like catches. By the way, “Chamber of Commerce” catches are ones that bring more folks to our area to fish, eat and sleep! 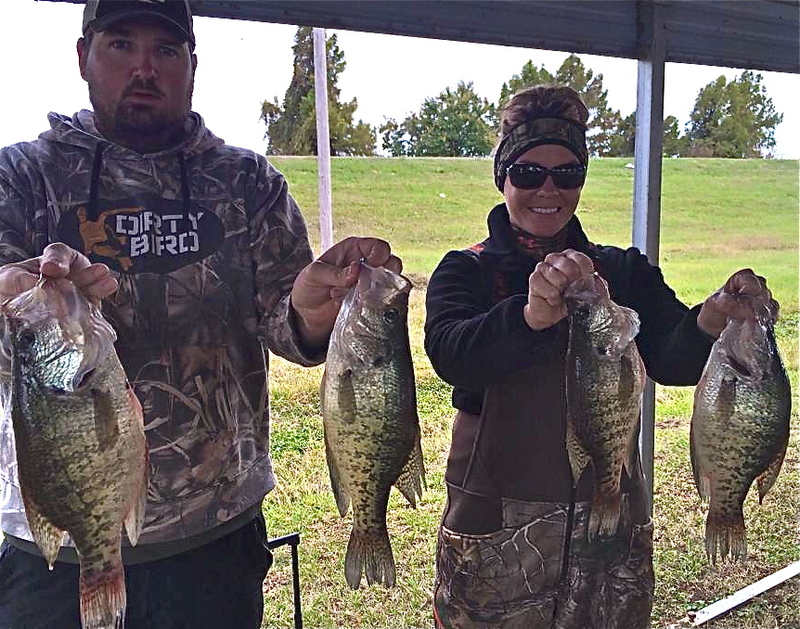 Lance and Jessica Billberry took home first place with seven big slab crappie weighing 10.59 pounds. The also caught $200 in prize money and a bonus $100 B’n’M gift card for their winning effort. Ronnie Culp and L.D. Henry were second with 9.96 pounds for $110 and third place was Richard Pillgreen with 6.75 pounds. Fishing for others was pretty tough during the day. Most of the fishermen in the tournament — and on the lake — were in the Tech Landing area and the area between the two bridges. 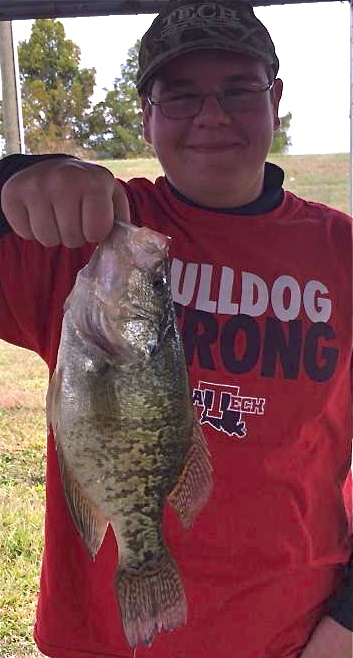 Kyle Pate landed a 1.82 pound slab to win the youth division and $100. Seventeen fishermen took part in the event. The circuit’s next tournament will be held on Black Lake. For more information on the circuit, type in “Bass Assassins” in the search bar on this site and click. We had a blast…good times on D’arbonne with a great group of people!